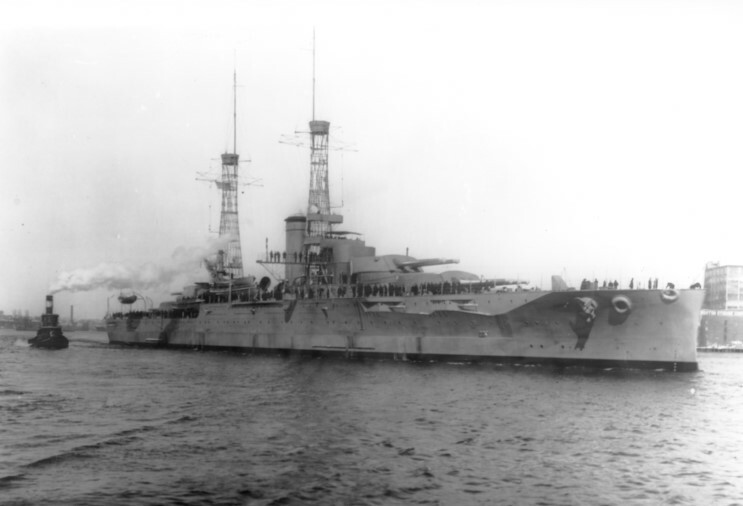 Nevada seen on sea trials in early 1916. March 31, 1916: USS Nevada seen at the Boston Navy Yard two weeks after commissioning. November 1918: USS Nevada seen off Queenstown, Ireland. 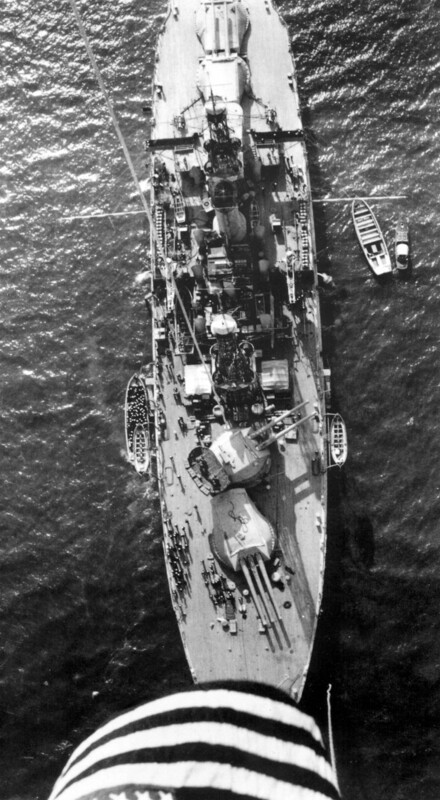 USS Nevada BB-36, Oklahoma BB-37 and a Pennsylvania class battleship 1920's. 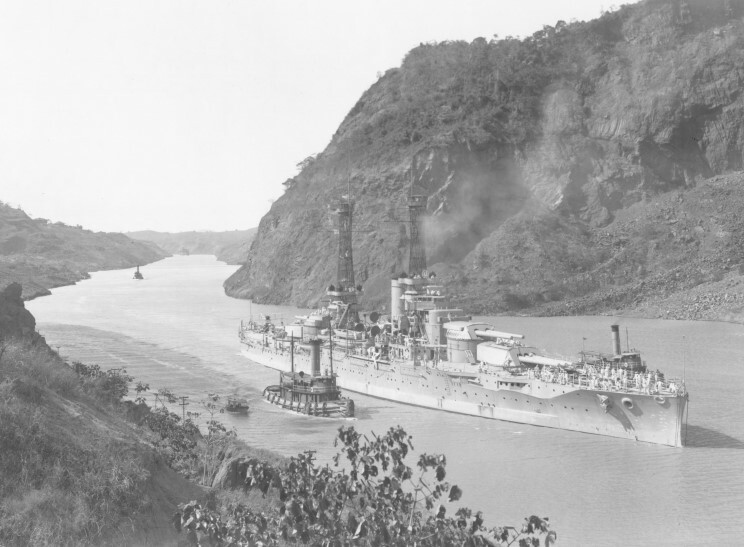 January 22, 1929: USS Nevada in the Panama Canal.